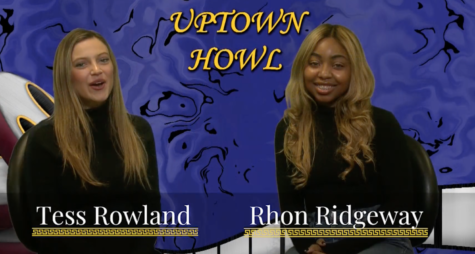 For this week's Uptown Howl Tess Rowland and Rhon Ridgeway bring the latest in entertainment news. Jade Myers interviews Eric Brown, also known as "E.B." the Hooper. 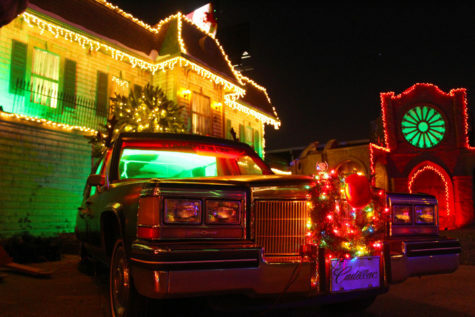 In this week's Wrap Up, Henry Bean reports on Jc Villaroman Canicosa's swing dancing moves and more. Today on the Maroon Minute, Jillian Oddo reports on the new ownership of an uptown bar and more. 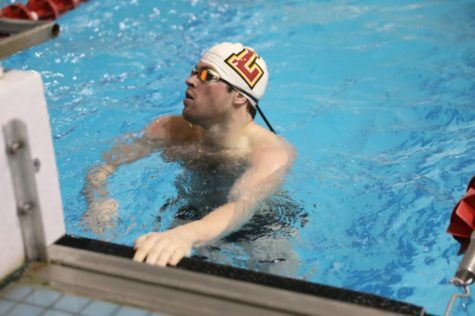 The Maroon Minute for December 3, 2018 from Loyola Maroon on Vimeo. Today on the Maroon Minute, Anum Siddiqui reports on the passing of H.W. Bush and more! Uptown Howl Season 3 - Episode 15 from Loyola Maroon on Vimeo. For this week's Uptown Howl Ariana Del Mar and Khayla Gaston bring the latest in entertainment news. Shadera Moore interviews Chris Greening. The Maroon Minute for November 30, 2018 from Loyola Maroon on Vimeo. Today on the Maroon Minute, Jaime Jimenez reports on a tsunami warning for southern Alaska and more. The Maroon Minute for November 29, 2018 from Loyola Maroon on Vimeo. Today on the Maroon Minute, Janneicia Harrison reports on a newly approved drug by the FDA and more.